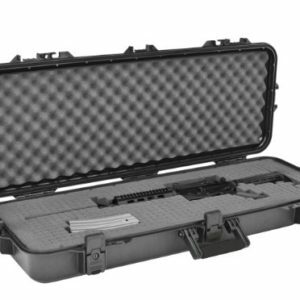 This atractive classic look, alligator textured rifle case will be sure to impress the amatuer or advanced shooter alike. 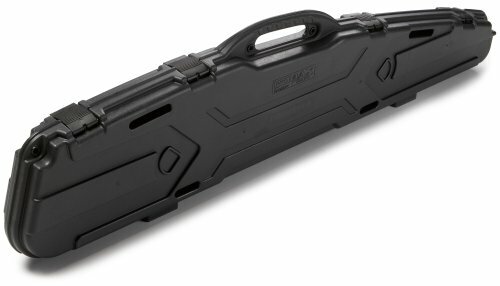 The gun guard DLX 10252 series provide premium gun protection for 2 fully scoped rifles or shotguns. 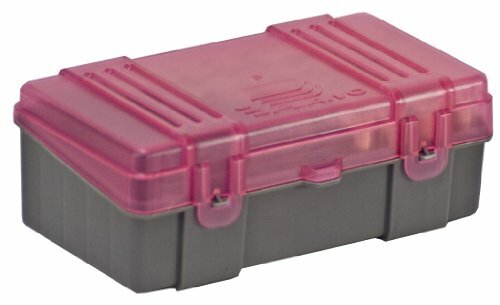 The key lock latches are of solid construction making safe storage a given with this case and added security when transporting. the full length piano hinge provides extra strength and longevity, even in harsh field conditions.